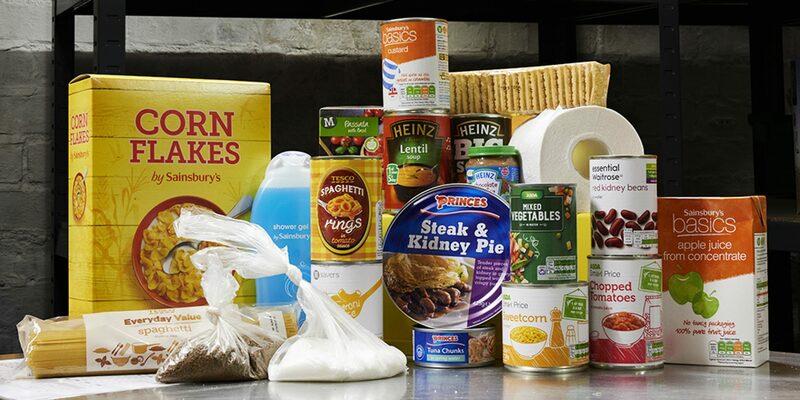 We are an organisation that endeavours to help feed people in these times of austerity. “I can either heat and light the house, but can’t feed the family too”. We need cans, packets, cartons, crates of food. Not fresh food as we don’t have anywhere to store it. But long life food will be great. Please, will you spare something so we can see our fellow citizens live a decent life? We know times are hard, but dig deep please and spare just something to help someone have a decent meal.